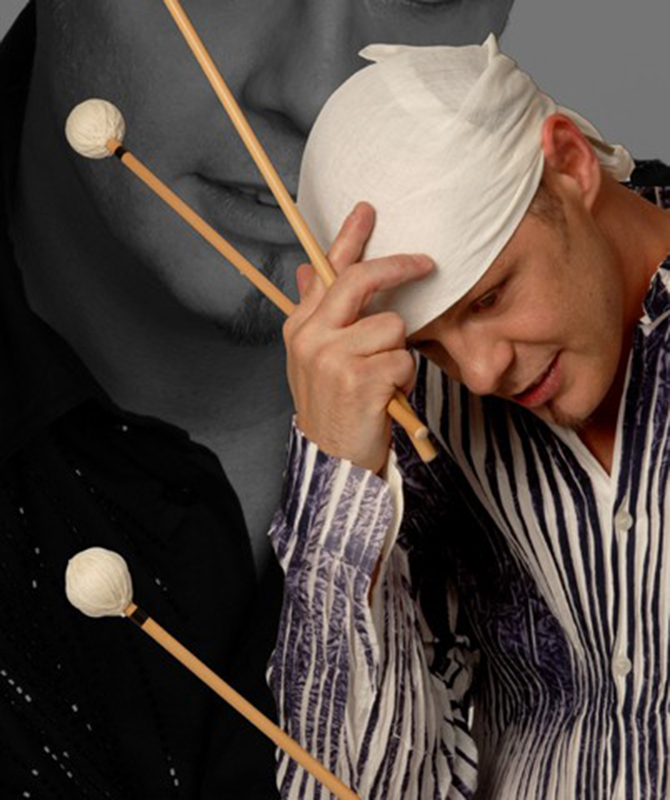 This line of professional keyboard mallets has been specifically designed for Belgium marimba artist Ludwig Albert III. The eight models are constructed of superior either quality rattan or birch handles, and specially weighted rubber cores and varying sizes and degrees of hardness. Wool-blend yarn is used to fully maximize the dynamic potential of the line, while the unique shape allows for precise tonal clarity. The length provides an ultimate balance, which will meet the needs of today’s professional player. All models are also available on natural birch handles.